A true work horse, the 2016 Ram 1500 is a full-size pickup truck that is a capable and flexible pickup sure to get the job done. 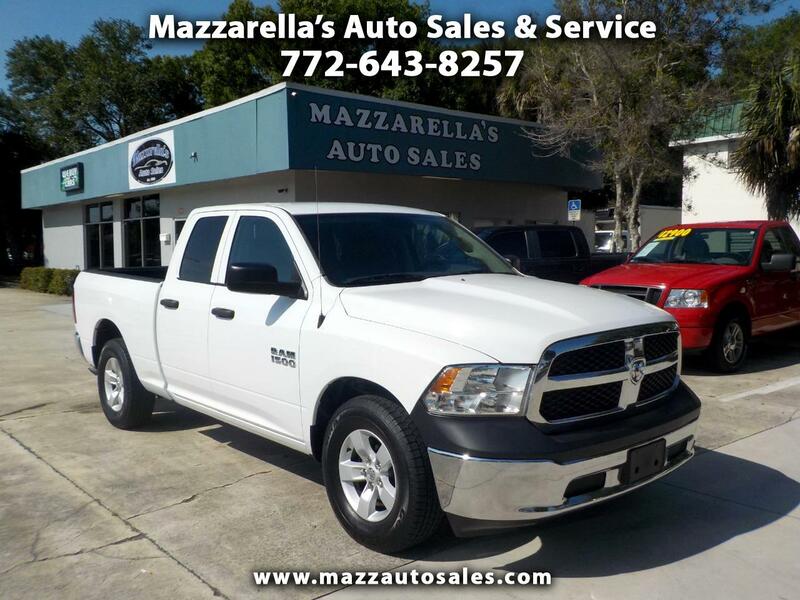 This Ram 1500 is a "One Owner" truck that's been in Florida since new, has no accidents, and has a consistent service record. It's also has the economical 6 cylinder engine for low operating costs. If you need a good solid truck for work, fun, or play, come check it out today!